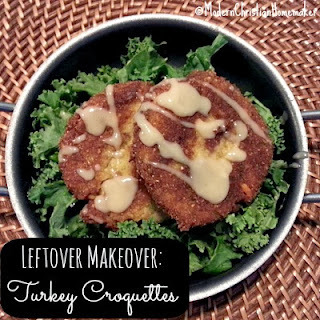 What a perfect way to use those leftovers from Thanksgiving! Modern ChristianHomemaker brings us Thanksgiving Leftover Makeover - Turkey Croquettes!!! Not just a food, it's also a fun tradition in Turkey country. We are really impressed with this dish.